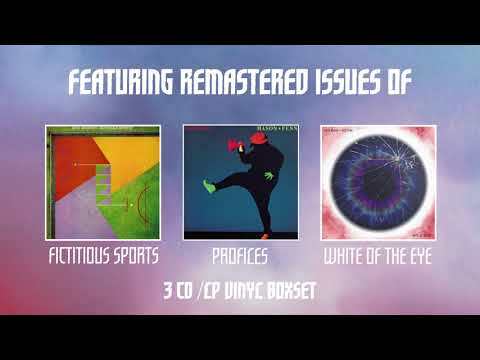 Nick Mason - Unattended Luggage Limited Edition Box Set Take a closer look into the contents of 'Unattended Luggage', the limited edition box set featuring 'Nick Mason's Fictitious Sports', 'Profiles' and 'White of the Eye'. 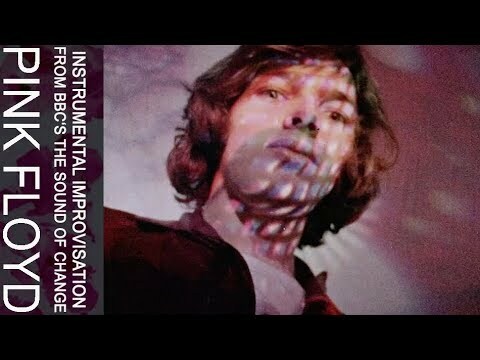 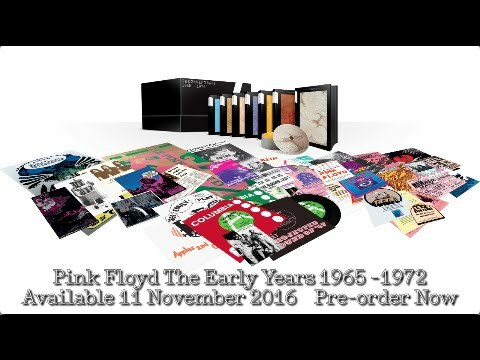 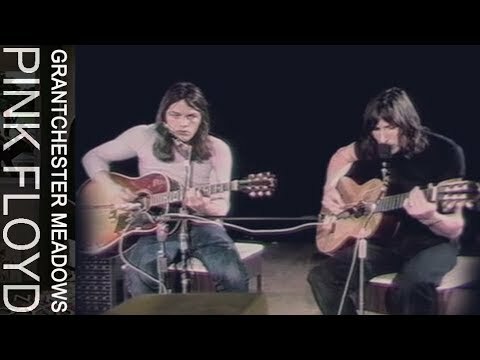 It's released on 31st August, and you can pre-order the set now: https://lnk.to/N"
Pink Floyd - Instrumental Improvisation (from BBC's The Sound of Change) ‘Instrumental Improvisation’ from ‘The Sound of Change’, a BBC TV programme filmed in London on 26 March, 1968. 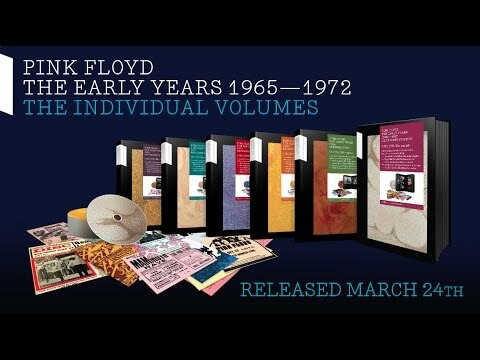 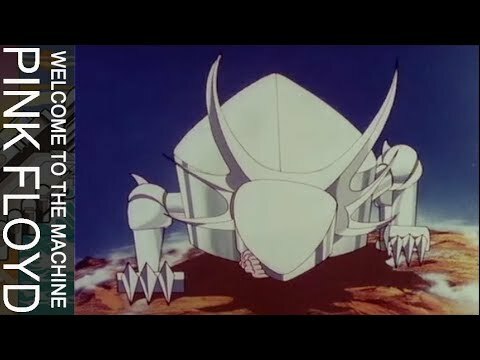 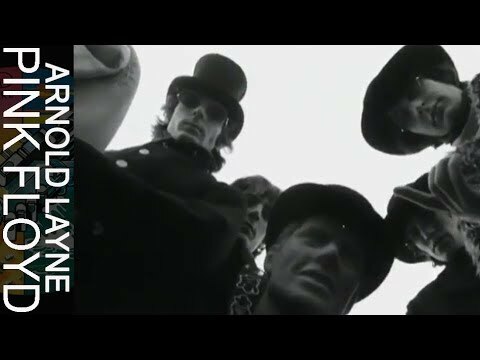 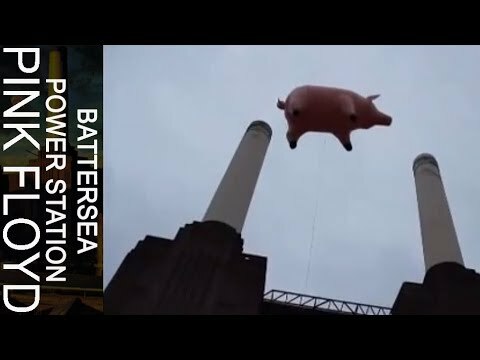 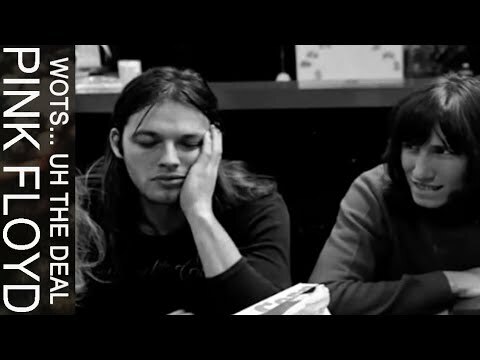 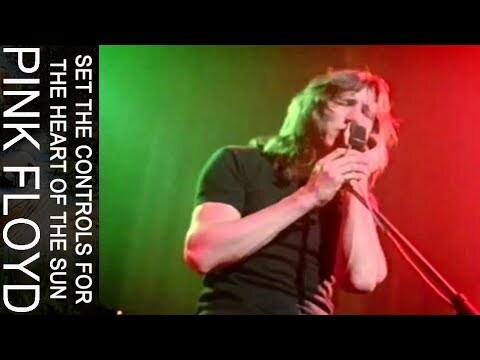 For more information, please go to http://smarturl.it/TEY This clip and others are included on the CD/DVD/Blu-ray package Pink Floyd - Th"